Few people can say they have been a singing mermaid, a singing casket, and, literally, “elevator music,” singing and playing piano in a moving elevator. Meet Karen Drucker. Karen has recorded 15 CDs of her original inspirational music, and is the author of the book, “Let Go of the Shore: Stories and Songs That Set the Spirit Free.” Among her many accomplishments she has been a professional comedienne, led her own band for corporate events, worked as music director of New Thought Churches, and served as music director and “music weaver” for spiritual conferences and retreats. 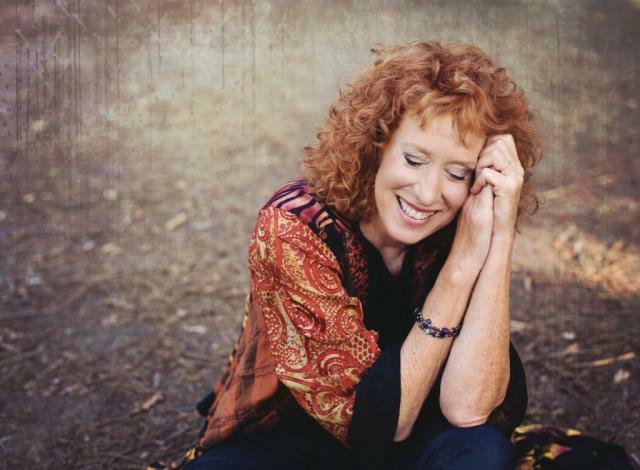 Karen earned an Honorary Doctorate of Music for her work within the Religious Science Community, and a “Grace Note” award for her work within the Unity Movement. In following her passion, Karen sings, speaks, and leads workshops at women's retreats, mind-body and health conferences, and various churches around the country. She also works with authors such as Joan Borysenko, Alan Cohen, and many others. Karen Drucker has been called “a master of communicating presence and spirituality through music.” She loves making music, making a difference, and touching hearts.